I was listening to a podcast and the speaker was sharing ways to show appreciation to your team. Most of the ideas were spot on, but I was concerned about one of them. This business owner greets his employee’s birthdays with a “Happy Birthday” email. Nice idea, right? Well, he went on to share how the process was automated so that employees automatically get an email from him on their birthday. His assistant reminds him of whose birthday it is so in case they thank him in the hall, he will know what they are talking about. I just pause, though, at the thought of greetings going out automatically to team members without my personal awareness or effort that day, particularly if the idea is to sincerely wish them a happy birthday and thank them for service to the company. So my tip to you today is simple. When designing appreciation strategies, be sure to remember that your team members are real people with real feelings. If I was employed by this company and heard the CEO publicly explain this birthday system, I’m not sure I’d feel all that warmly greeted on my birthday going forward when I got his “personal” email to me. Engage: What do you think? 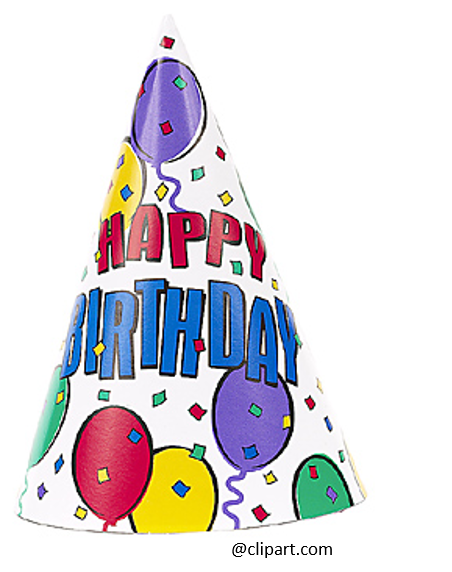 Should birthday greetings and other forms of appreciation be automated? Benefit from: My book, Boost Your Workplace Morale is full of practical ideas to encourage and uplift your co-workers.